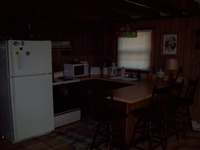 Rick's Pocono Blog: Pocono Chalet In Walking Distance to the Island Pool! 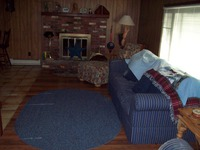 Pocono Chalet In Walking Distance to the Island Pool! 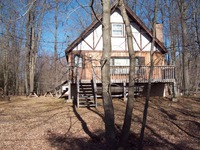 Be the first to Rent this Beautiful Pocono Mountain Chalet that is right within walking distance to the Island Pool! This home is located in Pocono Lake. This is a great well taken care of Country Chalet set up tosleep 8-9 children in the loft while moms and dads can enjoy the two bedrooms on the main floor. This home is within walking distance to The Island Pool in the Wonderful Family Oriented Community of Arrowhead Lakes. Enjoy Swimming, Fishing, Boating, Hiking, and anything else that promotes great outdoor memories!